Agribusiness Academy Residential Hackathon is a collaborative conference of food & agribusiness professionals and learners. The Hackathon is open for registration from the global Agribusiness Academy community of Mini-MBA learners. Whether you are completing your Mini-MBA or looking to start, you will always have the opportunity for an onsite experience like this Hackathon. 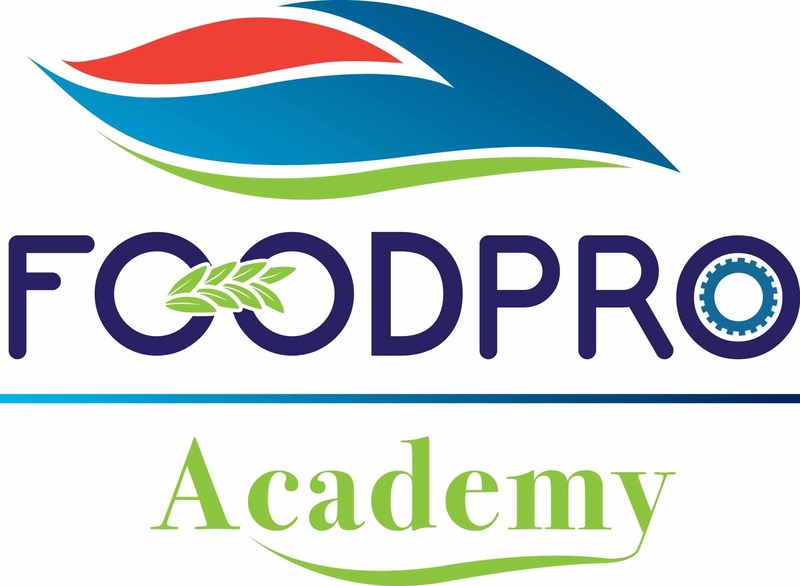 Whilst this is an optional part of the program, it will add significant value to your Agribusiness Academy experience and to your career. Featuring live sessions with global thought-leaders, field visits to innovative companies and daily networking, the Hackathon is sure to bring you value. In line with our inaugural Mini-MBA, the theme for this Hackathon is Sustainability in Food Supply Chains.